Do I Have to Notify Patients Before Sending Them to Collections? Both healthcare providers and medical collection agencies alike hear a common complaint among patients who have been sent to bad debt: “I didn’t know I owed a bill.” More than likely your healthcare organization has a procedure in place to send several statements over a period of time, and best practice organizations will also follow up early and often by phone. But must you also notify the patient prior to sending them to collections? 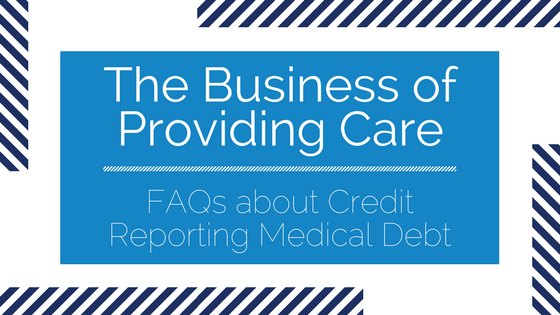 Whether to credit report your patients’ overdue medical debt is a business decision that must be made by healthcare leadership in every organization, from single-provider practices to health systems. It can be a difficult one to make when your organization is in the business of providing care. When Can I Send a Patient to Collections? With so many regulations surrounding the collection of debt within the medical industry, it can be difficult to understand what your rights and requirements are as a creditor. 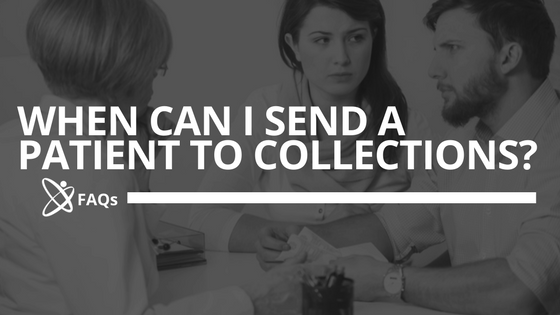 One of the most frequently asked questions that we are asked is: When can I send a patient to collections? 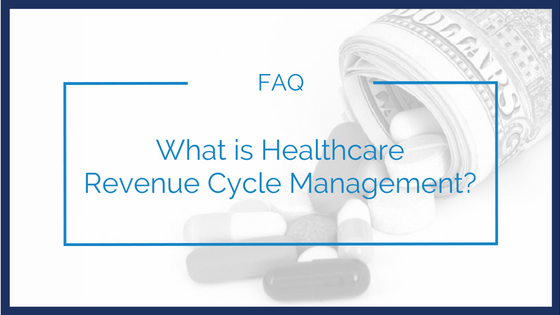 Often references to the healthcare revenue cycle can be vague or over-broad, and as a result this critical element of an organization’s success can be oversimplified or misunderstood.